Mukesh Ambani’s Reliance Industries has set up a company — in Reliance Navi Mumbai Infra (RNMIL) — for real estate development. It said the company has invested Rs 5 lakh as initial capital in the newly incorporated entity, which is yet to commence its business operations. According to sources, RNMIL will develop properties in the special economic zone to be developed by Reliance Industries in Navi Mumbai. Though there is a buzz that it is created to buy the 132-acre Dhirubhai Ambani Knol­wedge City (DAKC) owned by Anil Ambani’s Reliance Com­m­unications (RCom), a company spokesperson denied the rumours. RIL would be forming a new company to bring under one umbrella all of its real estate ventures, reports had said last year. Last February, RIL bought a 65 per cent stake in a real estate project in Bandra-Kurla Complex for Rs 1,105 crore, taking its total investment in property to $2.6 billion. 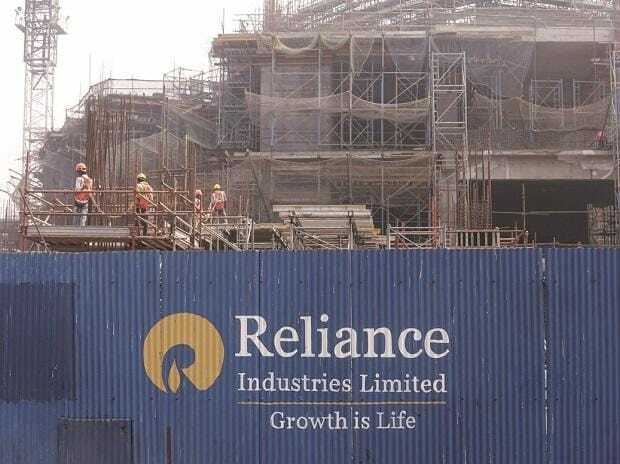 RIL had also approved an increased investment limit in Reliance Corporate IT Park, a wholly owned subsidiary from Rs 3,800 crore to Rs 6,000 crore for FY20. RIL owns several offices in Nariman Point, Bandra Kurla Complex in Mumbai among others. It also owns Reliance Corporate Park in Navi Mumbai. Recently, Reliance Realty, a subsidiary of cash-strapped RCom, received Maharashtra government’s approval to develop DAKC in Navi Mumbai into a Smart Fintech Centre. The prime real estate at DAKC will have a total saleable area of more than 30 million square feet.